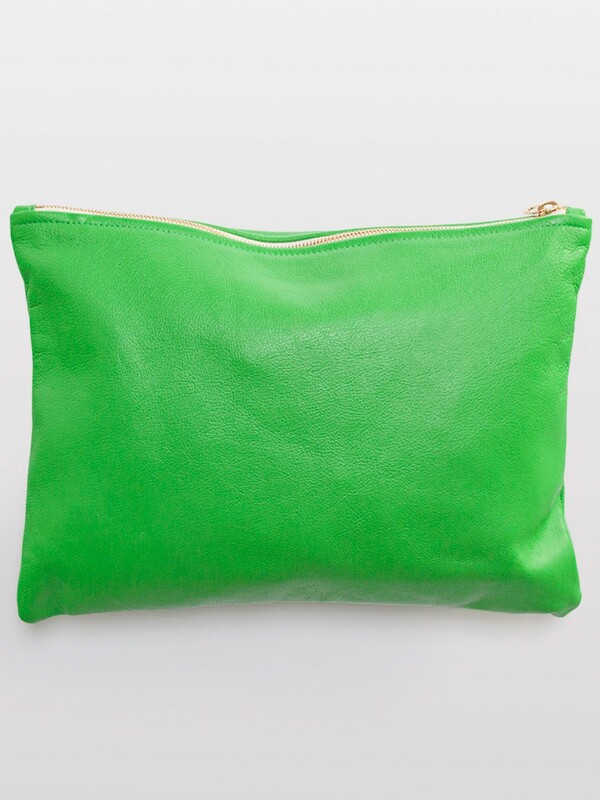 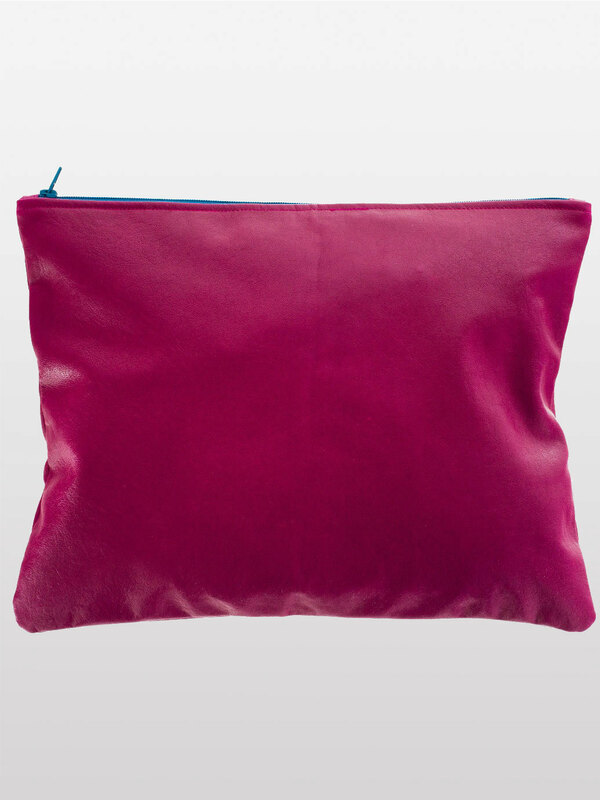 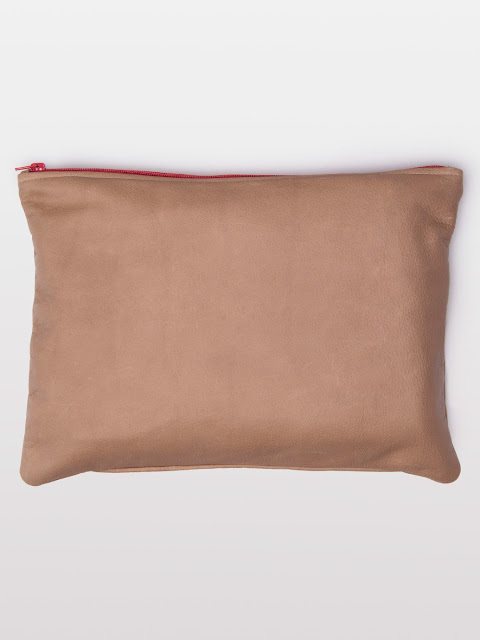 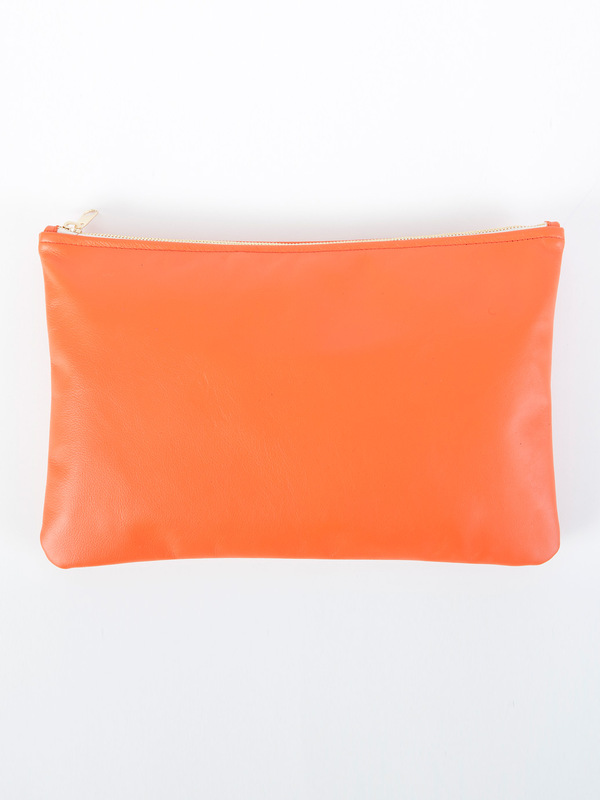 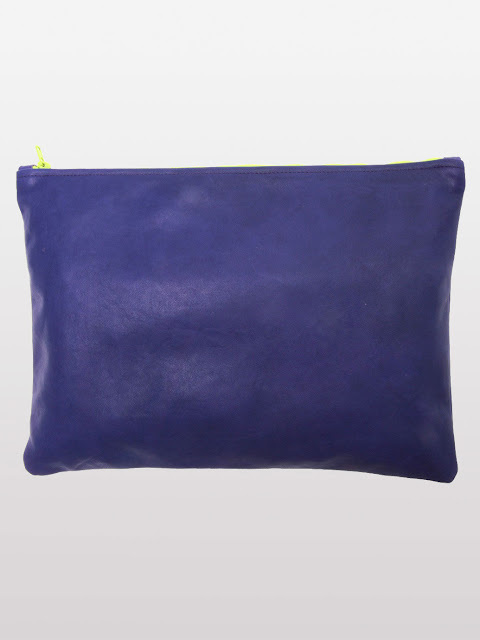 This week, we absolutely want this super-cute leather clutch from AMERICAN APPAREL existing in 58 colours and three sizes (S, M, L)! We want all of them, it's insane! Which colour would YOU choose?